Looking for a Home in Rural North Carolina? This is Your Next Project! Beautiful long distance views of adjoining Farm land. 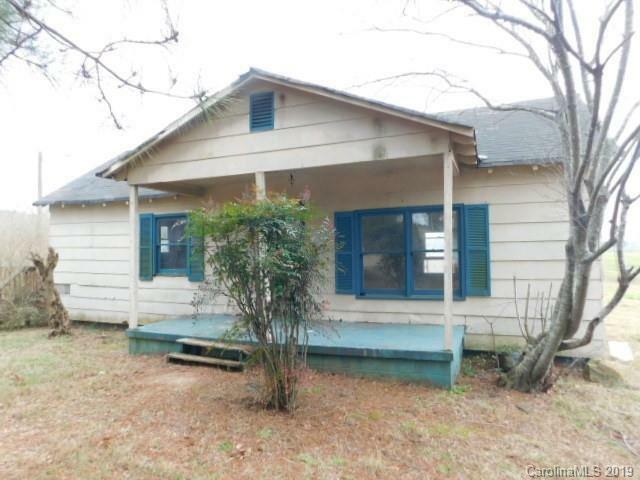 Home offers front porch, side deck, 2 storage buildings. Fireplace in Living room and Kitchen.